Date: Apr 17 2019, 5 p.m. - 7 p.m. 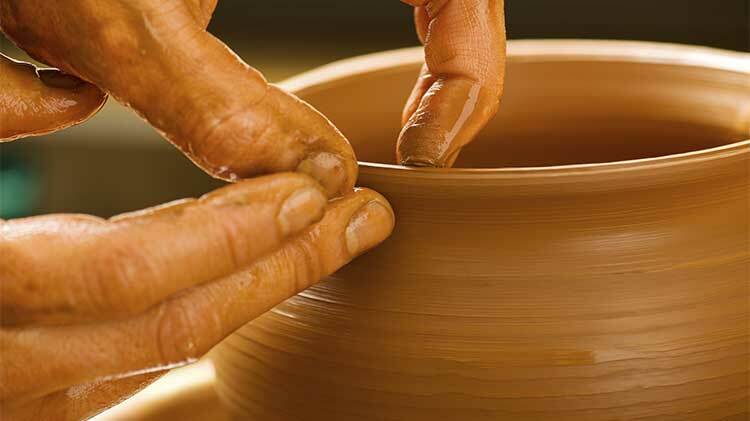 Learn how to use the pottery wheel to make your own pots out of clay. For ages 14 and up. Part 2 is next week (same day/same time). Call 270.798.6693 or walk in to register.